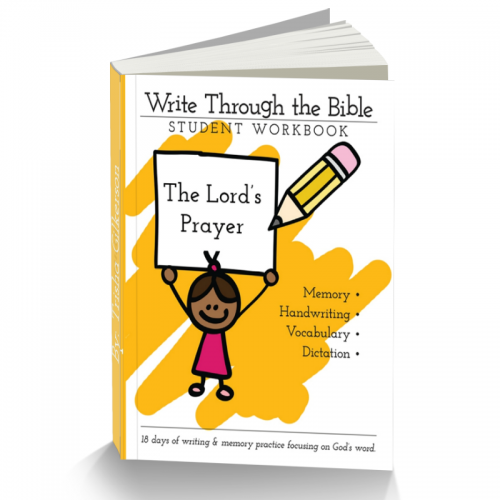 This is a downloadable 70-day workbook for kids who need continuing handwriting practice. The text is the Nicene Creed from the Book of Common Prayer. Looking for softcover books? Get them on Amazon. 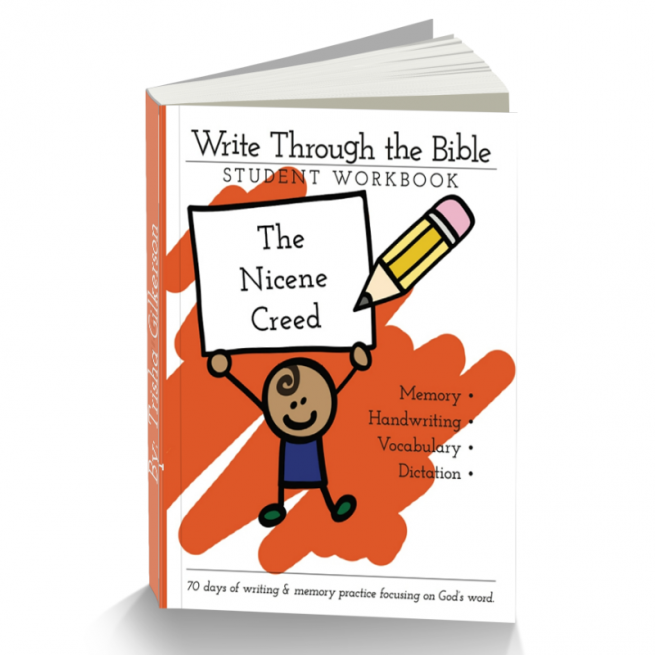 The Nicene Creed was first written at the First Council of Nicaea (AD 325) and edited at First Council of Constantinople (AD 381). 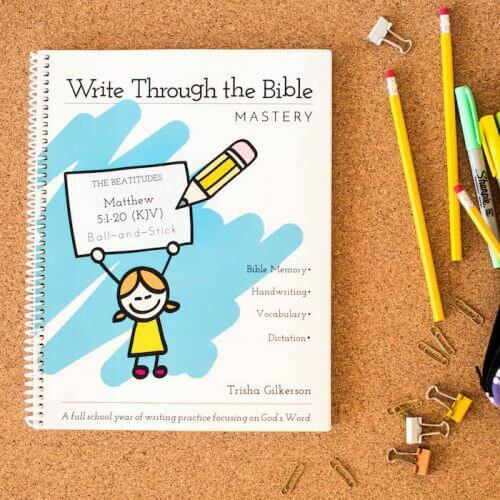 This mini-book contains 70 days of handwriting practice (this will last you about one semester). The translation used is from the Book of Common Prayer. My third-grader worked through this last year as part of our family memory project. I love that his handwriting and heart could improve together, and I’m convinced that he now has the creed committed to long-term memory thanks to this product (and Rich Mullins ;)!